I have a fabulous Christmas or hostess gift for you today. 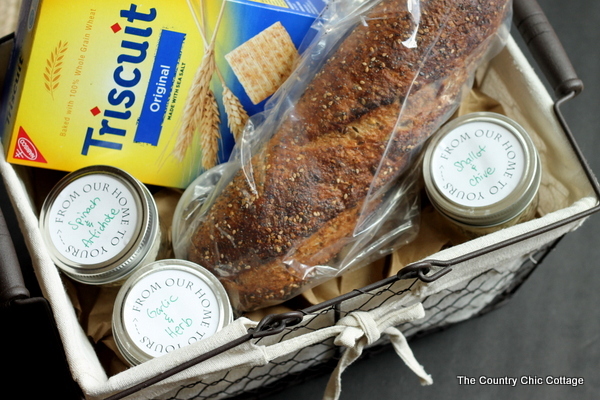 My quick and easy cheese spread mason jar gift basket comes together in minutes. And y’all who wouldn’t love a gift like this one?? This can be for the man or woman in your life. Everyone loves cheese and bread! Grab the ingredients from the store and build you own basket today. This post is brought to you by Online Labels however all projects and opinions are my own. 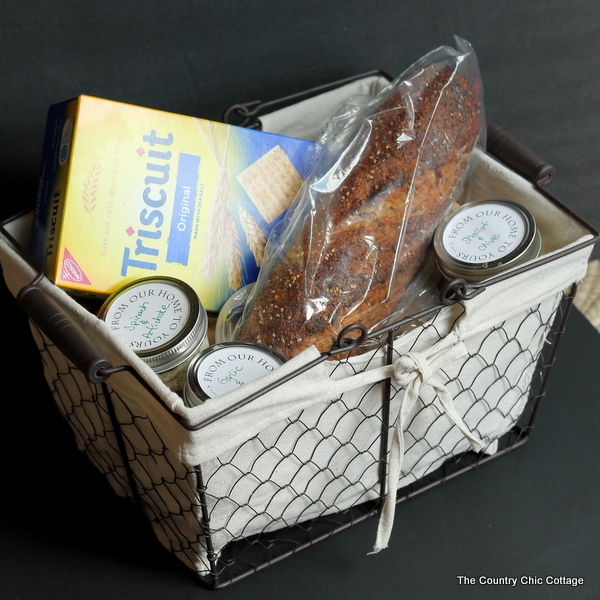 I started with a wire basket from Walmart, a good loaf of bread, a few cheese spreads, and some small mason jars. Click here to print the mason jar top labels onto the OL350 label from Online Labels. I used the plain white matte version on my jars. 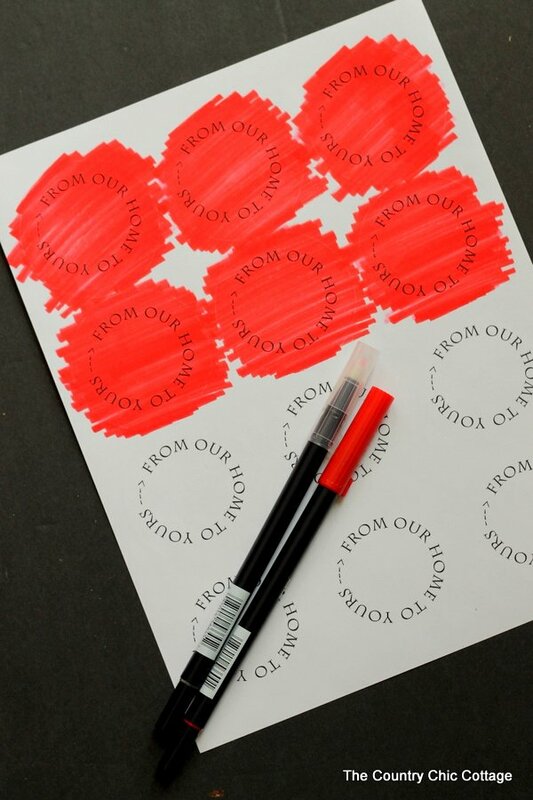 You can also use some markers to give your labels some color before applying to the jars. Or even order one of the many colors available from Online Labels. These would look amazing in gold foil! 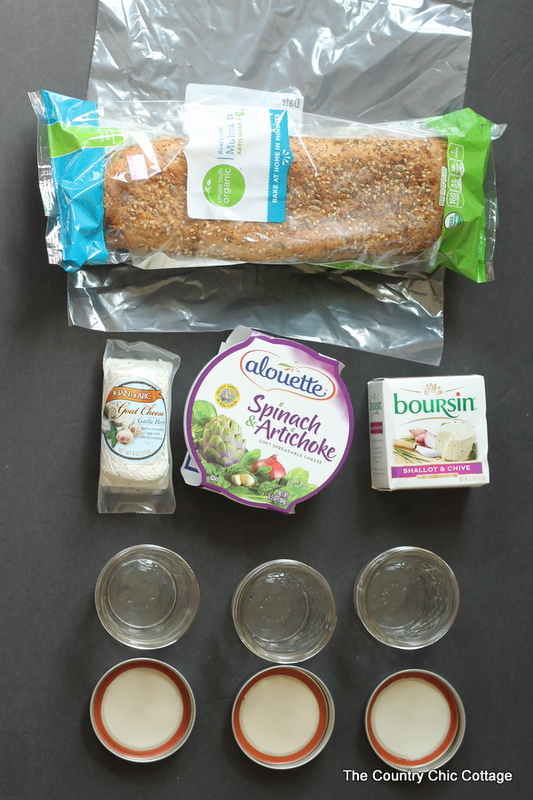 Add the cheese spreads to the jars and pop a label on the lid of each one. Write in the name of the cheese spread in the center. Don’t love this idea for giving cheese spreads? These labels are perfect for any recipe in a jar! Print and write in the name of your homemade goodies as well. I added in a good loaf of bread in a clear bag plus a box of crackers as my basket was looking a little empty. Fill the basket with the contents of your choice. You can also add a bow or other embellishment if desired. This one is ready to give as a holiday gift or even to your favorite party hostess. 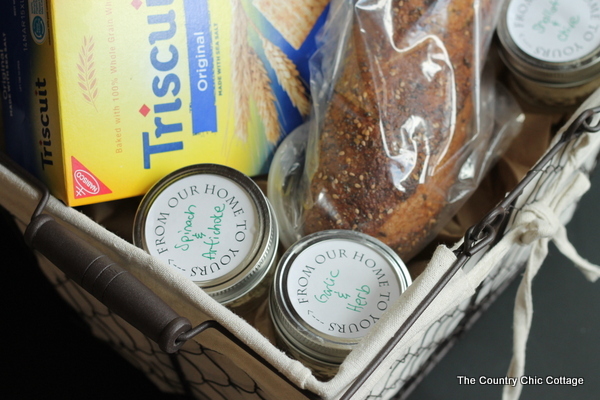 Either way this cheese spread mason jar gift basket is sure to be devoured in no time! 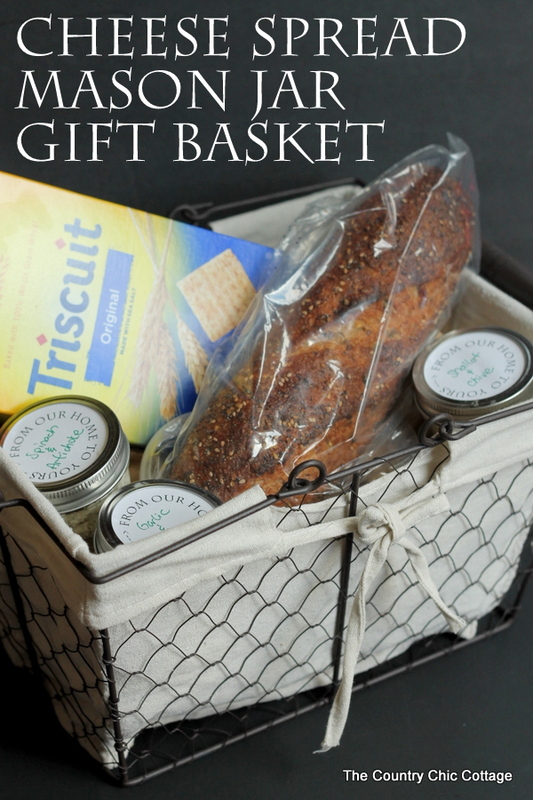 Y’all enjoy this budget friendly gift and come back tomorrow for even more gift basket ideas. Need more printable labels for the holidays? 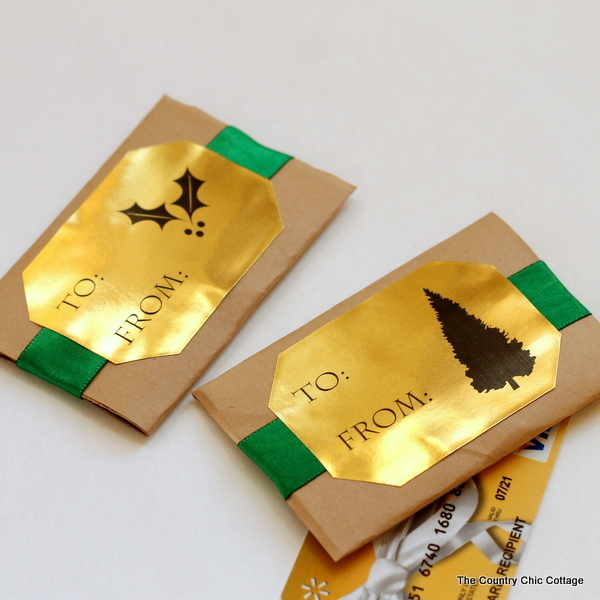 Click here to print these to and from labels and learn how to make this gift card holder!